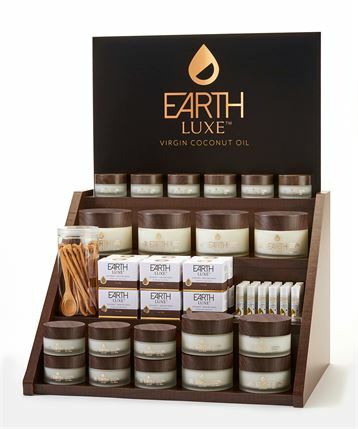 Earth Luxe provides a holistic approach with 100% Pure Virgin Coconut Oil sourced from India they offer a comprehensive wellness line of body and home products today’s health conscious consumer can appreciate and trust. If you’re seeking a natural alternative to synthetic health & wellness products, Earth Luxe is a fabulous option! Featuring pure coconut oil in soaps, bath bombs, & lip balm. Also, check out their blended essential oils in Moroccan Spice, Shangri-La, Citrus Blossom, Mountain Air, Forest Path, & Luxury Spa. Try out any of these essential oils in 3 new, beautiful diffusers we have in the boutique! At Fusion, we know you need to relax at home too! 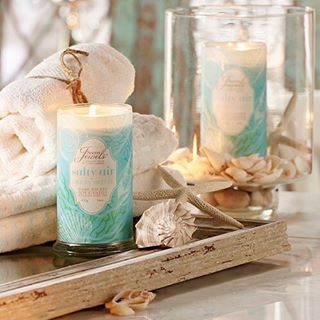 Perfect for an aromatic & beautiful gift or to simply enjoy for yourself. Plus, every candle has a hidden jewel inside! The jewel inside your candle could be worth $10-$200! What a fabulous, little surprise. When you burn your candle, be on the lookout for a glimpse of silver foil! When you see it, blow out your candle and use tweezers or a spoon to fetch your jewel. Then, unwrap your new jewel and find the tag with the appraisal code. Enter the code here and see what your new treasure is worth! At Fusion, health and wellness is a priority which is why we choose to offer Eden’s Gardens 100% Pure Thearpeutic Grade Essential Oils! 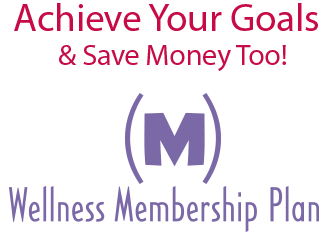 The connection between mental & physical wellbeing is a simple desire for harmony and peace of mind! Essential oils provide holistic and healing benefits to our bodies. Smell is the most sensitive of the 5 senses and studies show that nearly 75% of emotions are prompted by scent. 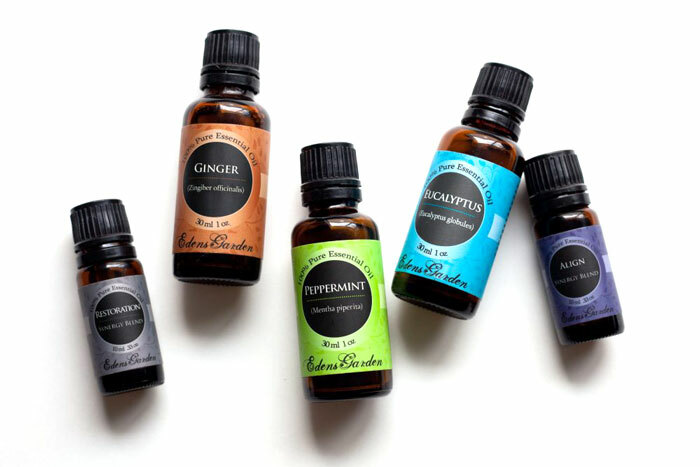 Whether you use these oils to smell or apply topically, they affect the limbic system by evoking emotions whether it is for pain relief, mental clarity or relaxation…we have an oil for that! For the Love of Tea! A universally loved beverage, For Tea’s Sake is on a mission to bring cultures, flavors and quality together from all around the world! For Tea’s Sake Wellness Herbal Teas honor tea’s timeless tradition with a large selection of holistic blends for those who share our belief in the health benefits of tea. 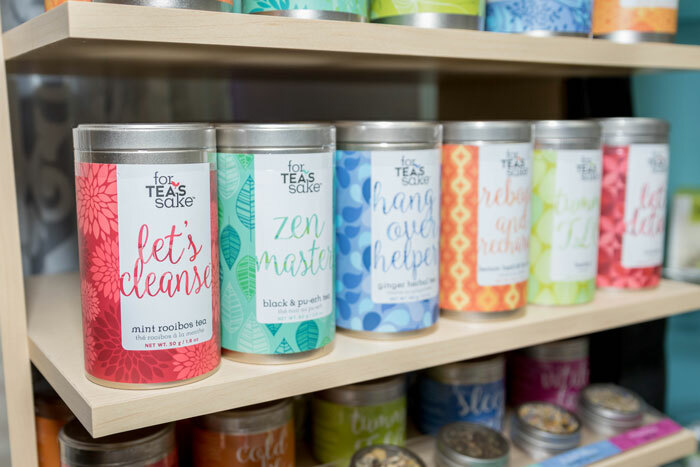 Whether combating the symptoms of a cold, embarking on a cleanse, aiding the digestive system or de-stressing, you will find the perfect tea in our Wellness Collection. Call 812-402-6004 to Schedule An Appointment Today! 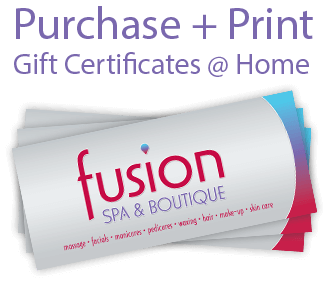 Stay up to date on Fusion Events & Special Offers! Subscribe to our FREE newsletter and get deals and specials delivered to your inbox.